Sweden loves their coffee, and neither Malmö nor I are an exception to that rule. So where do you find a list of some really good coffee bars in Malmö, then? Well, I’m happy to tell that you have come to the right place. Below I will give my top 5 favorite coffee bars that is worth a visit for their excellent coffee. I will also share one of my secret hidden gems that isn’t a coffee shop, but actually do serve excellent ones in an unexpected environment. In this small coffee bar you can like in Italy find people jump in, get their coffee, and get out and keep going. 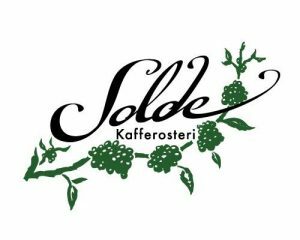 Solde might not be for every occasion, but they always serve really good coffee with a great attention to detail. Dont be surprised if they remember your order if you start visiting from time to time. I would say this is my primary choice when I want nothing else than just simply a really good cup of cappucino. You can find a review on my blog here what I think about it. A coffee bar with a good range of variety of coffee with an interior and atmosphere that even your grandmother would approve. 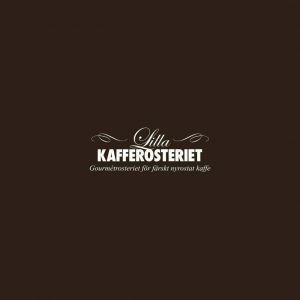 Just by opening the door to Lilla Kafferosteriet you can immediately enjoy the lovely smell of coffee. Here you can either get cozy inside either on the level or top floor, or you can enjoy a minute of the sun by either sitting in front of the coffee bar or in their little backyard. Just grabbed a falafel at Bergsgatan, the epicentre of the falafel in Malmö and want a pleasant cup of coffee afterwards? 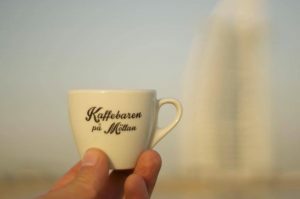 Either way, making a stop at Kaffebaren på Möllan is always a great choice with great coffee on the menu. In a very small but bright little location right next to Möllevångstorget you can get your fix of coffee or try something else exciting from their menu. Good weather? Why not accompany the coffee with some sunlight on their small bench just outside. 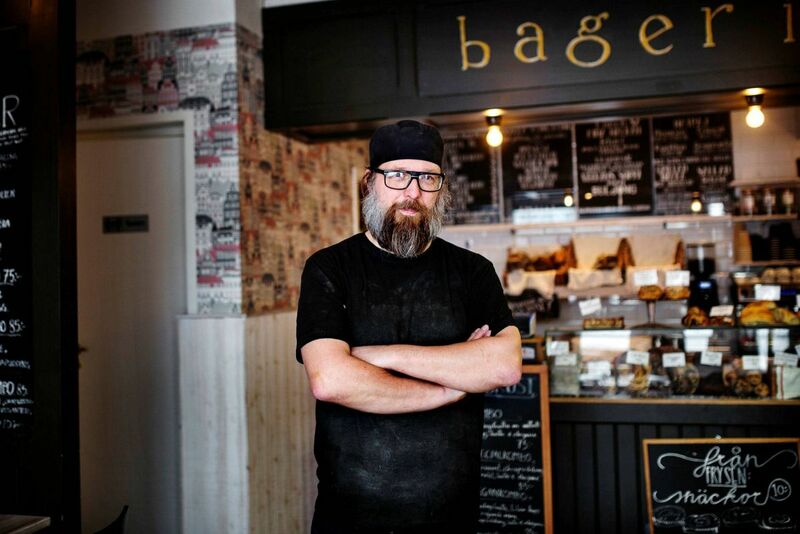 On the backside of Lilla Torg you can find a small café crammed up with black signs named Noir. If you see people cozying it up right outside the coffee shop with a cappucino you know you have found the right place. Noir Kaffekultur is a popular small café to get some good coffee and also when you want something to feed your body with. With a good selection of pastries and sandwiches you don’t have to worry about being hungry after leaving this place. A great bright atmosphere and good coffee where you can get that special order probably taken care of thats not on the menu. They also have a wide variety of coffee and gadgets you can buy home to make a good cup of coffee by yourself. 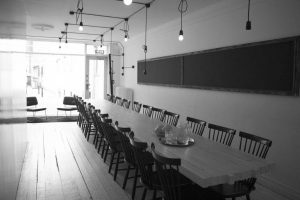 Djäkne Kaffebar is a quiet location with plenty of space to sit and get some work done or to take a meeting. With big windows letting in big amounts of sunlight and people-watching, if thats your thing. Oh, they also rent out office space on the floor above. This place is not actually a coffee bar, its a store for professional kitchen-items and used to be a tea and coffee-shop before it got bought up. However, the owners decided to keep the same feeling from the previous owner. Is there an italian looking Guy that day making your cappuccino? Then its probably Roberto, a highly skilled barista and coffee-expert working there from time to time when he is not out Consulting in coffee to his clients or importing coffee from Florence.